hip bags | Sophisticated Diva ~ A.K.A. Along came Polly! Summer is still in FULL SWING!! County fairs, sticky cotton candy, blue skies and end of year festivals are what make the end of summer so fun, so delectable—and BACK TO SCHOOL is no exception! Things will slow down soon– and both children AND adults will enter into “routine”. This means YOU’LL have more time to spend on YOU! Summer can be hectic- so relax a little with your friends and you can BOTH grab these end of summer deals! 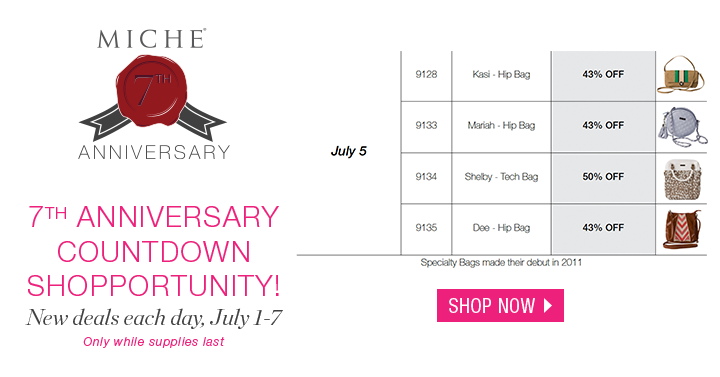 Hostess your show, and get your choice of a Leslie hip bag or Shelby tech bag FREE– (ONLINE SHOWS ARE WELCOME!) These are great for teens and tweens, as well as adults on the go! Whether you’re headed to the office- or attending school, that tech bag is sure to transport your tablet, nook, Ipad in STYLE!! The hip bag is a great little accessory for a night on the town, or just stepping out for lunch. Wherever you don’t wish to “carry large” this is just the bag for you to make that quick trip, shopping, going to the coffee shop– it’s ALSO a fabulous accessory for the teen or young adult that is already burdened with a backpack full of supplies and books! College and high school gals love our hip bags! 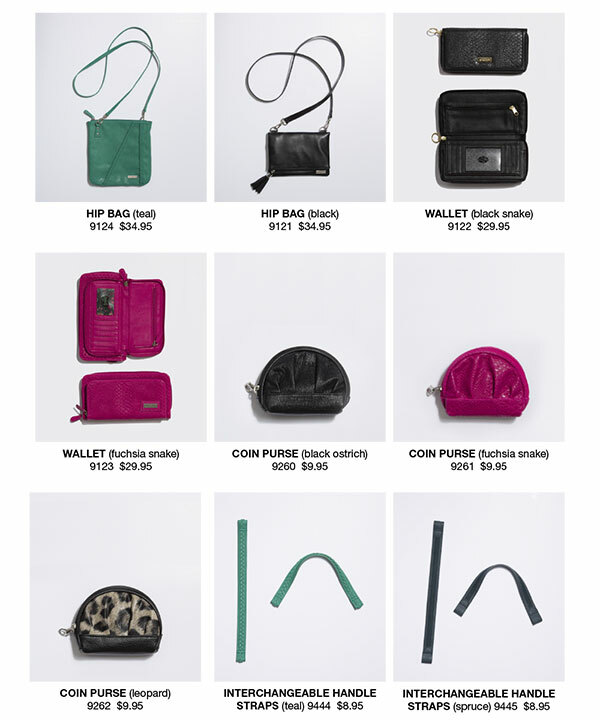 For CUSTOMERS– how about a nice FREE WALLET FROM MICHE??!! 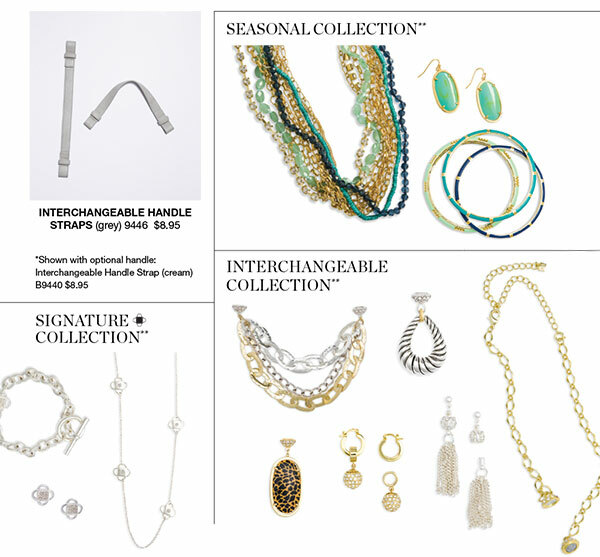 Don’t forget to check our “sale items” and jewelry!! 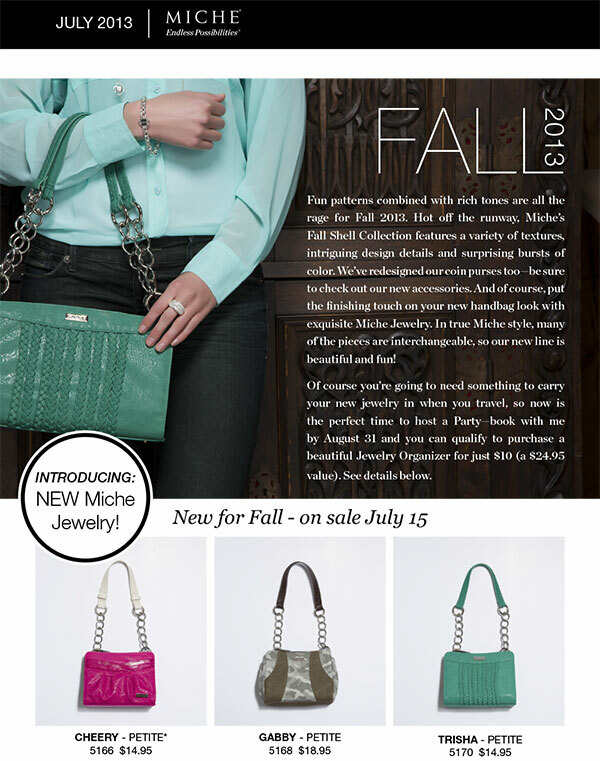 Have a LOVELY end of summer with Miche – and STAY TUNED for our new September releases, coming soon!! SUBSCRIBE for my newsletter and be the first to see them! !